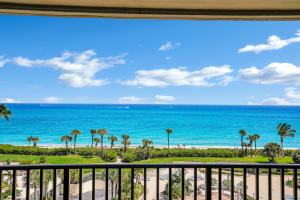 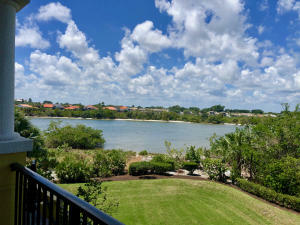 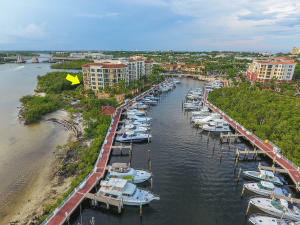 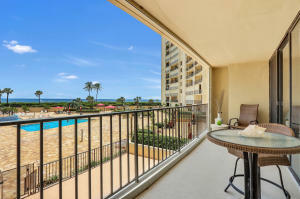 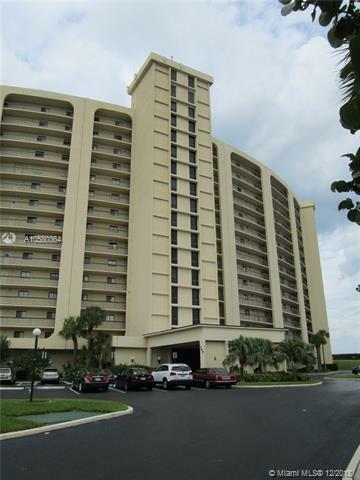 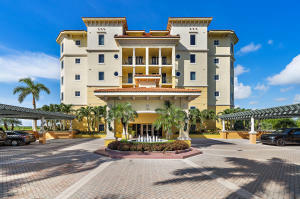 Jupiter Condos and real estate are some of the nicest properties in all of South Florida, Jupiter Offers great intracoastal properties as well as oceanfront. 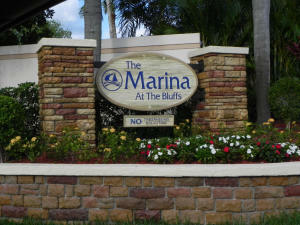 Jupiter also offers Downtown condos known as Abacoa. 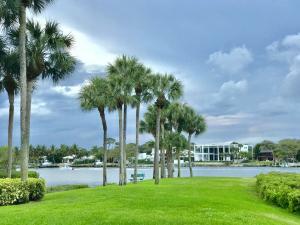 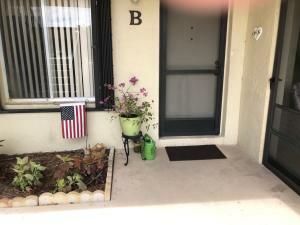 If you are looking for Jupiter Real Estate, the agents here at Better Homes & Gardens Real Estate know the Jupiter Home Market.